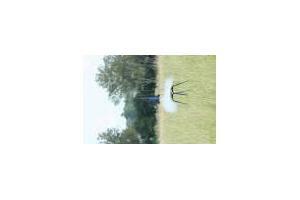 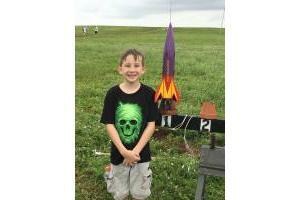 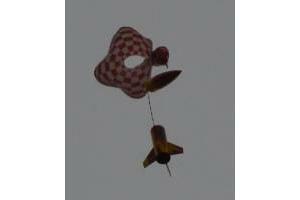 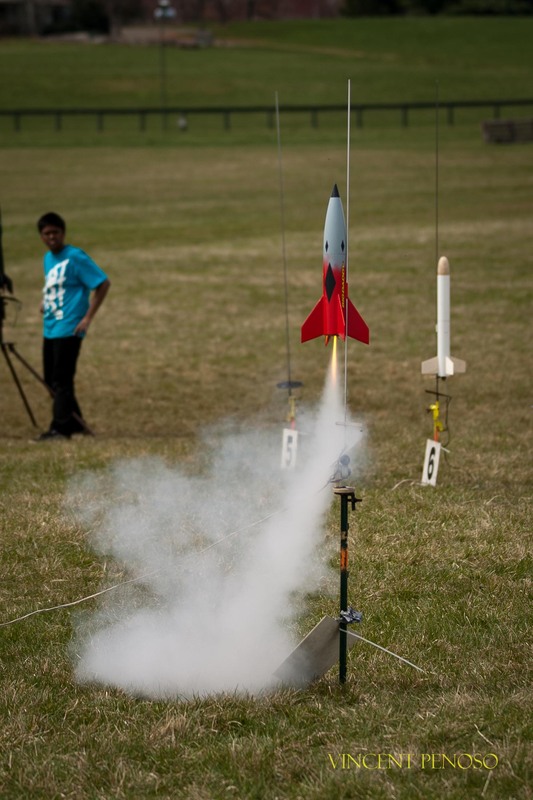 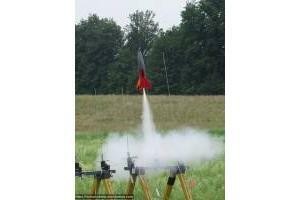 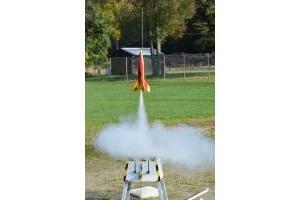 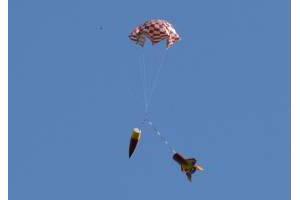 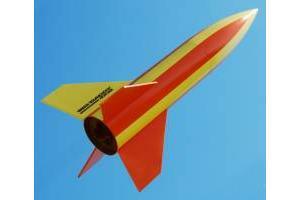 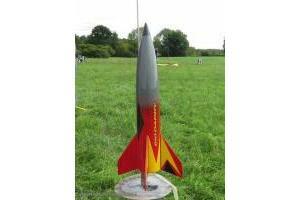 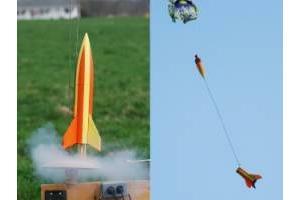 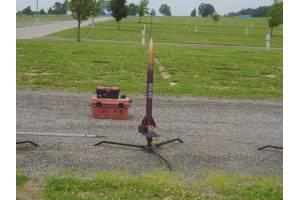 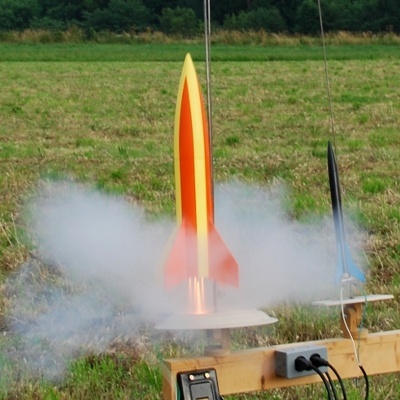 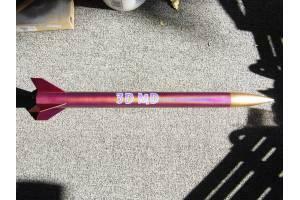 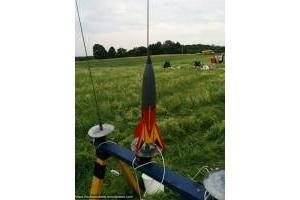 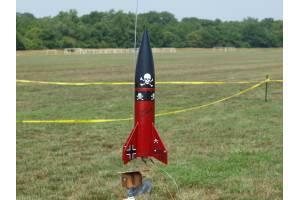 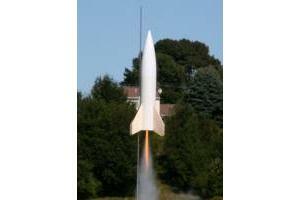 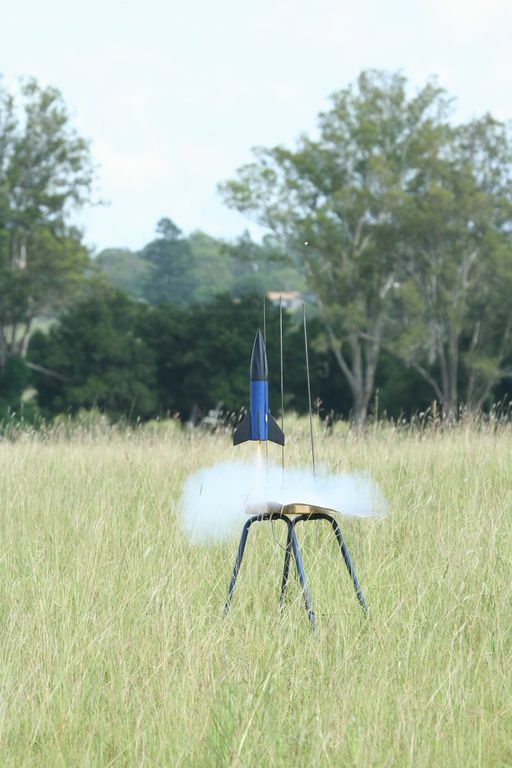 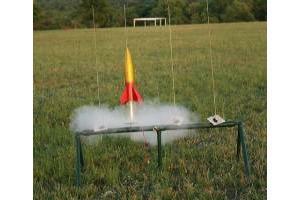 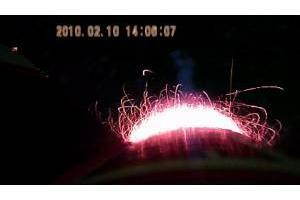 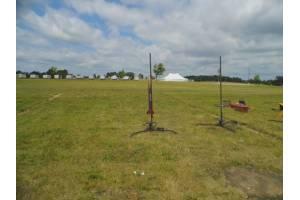 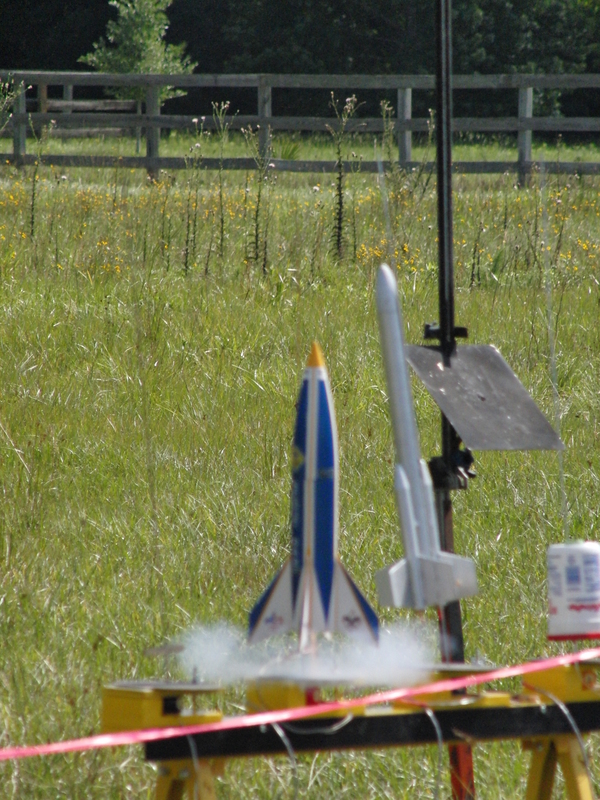 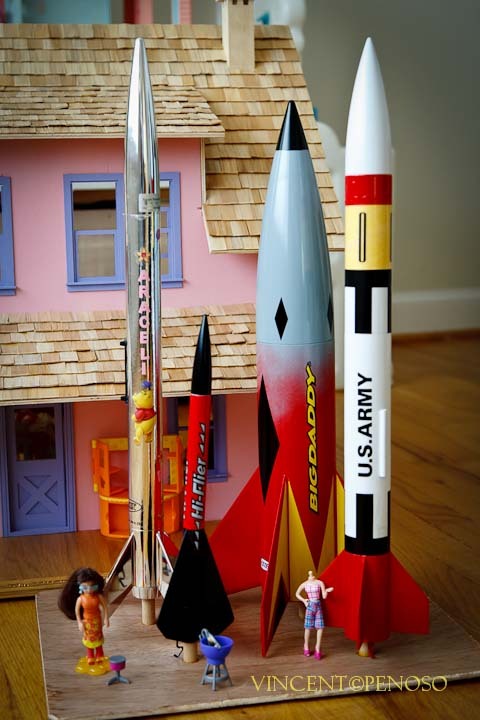 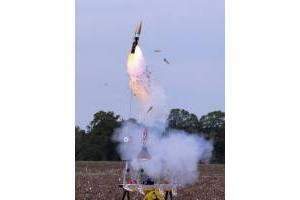 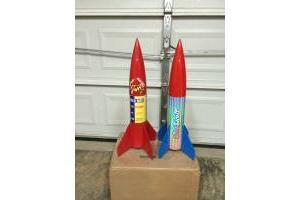 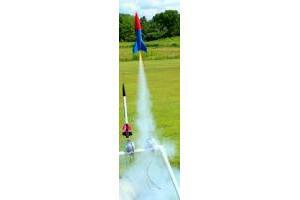 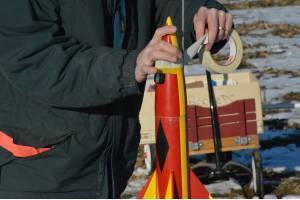 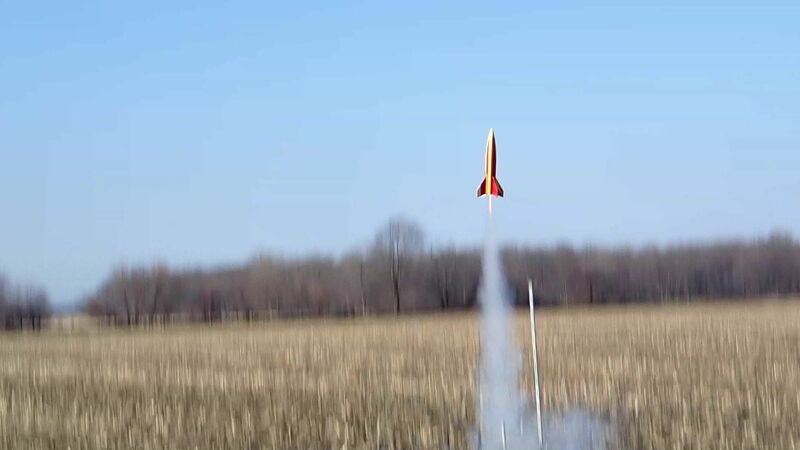 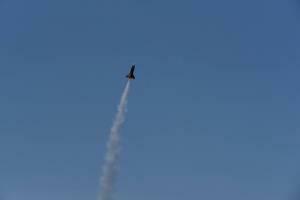 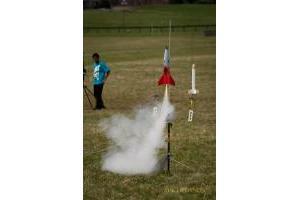 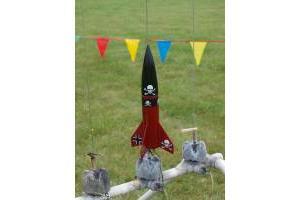 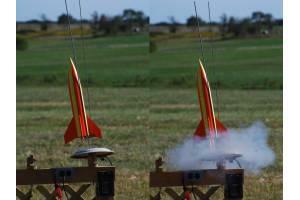 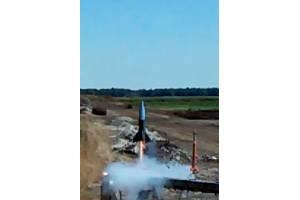 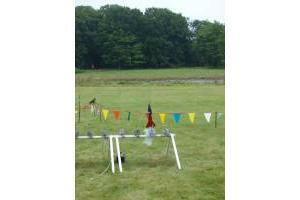 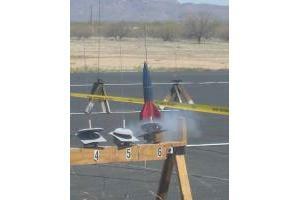 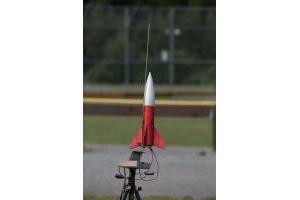 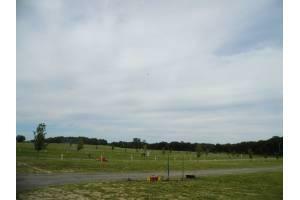 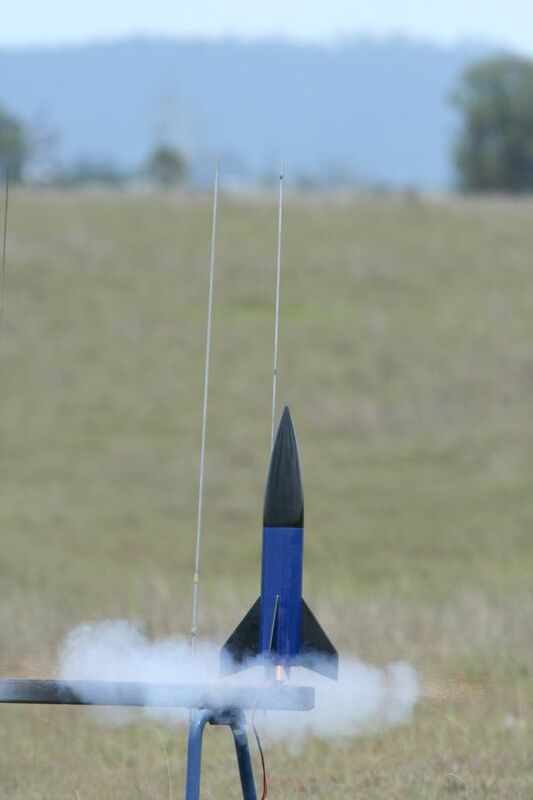 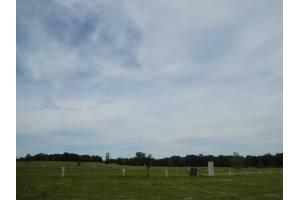 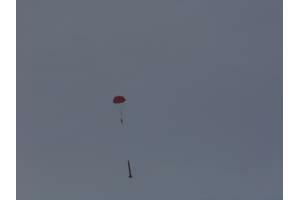 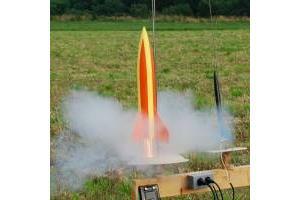 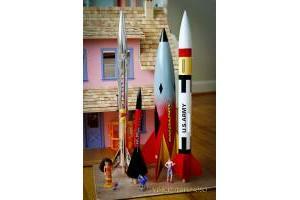 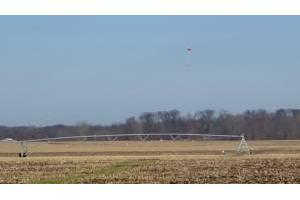 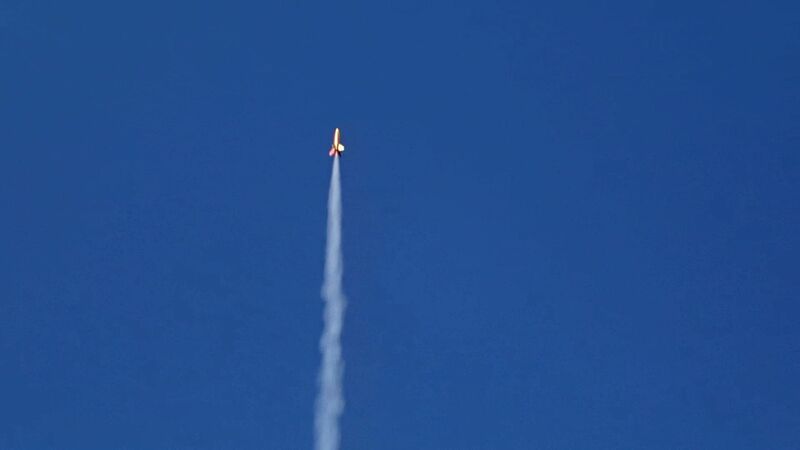 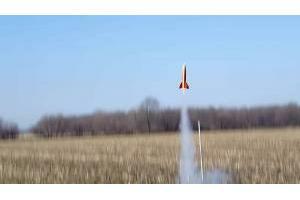 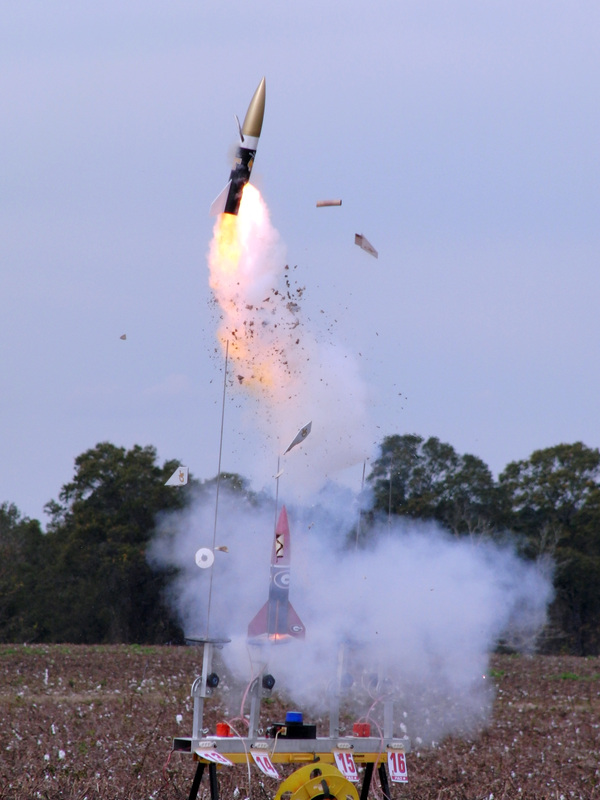 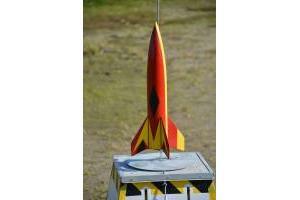 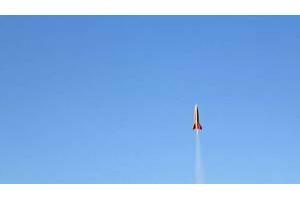 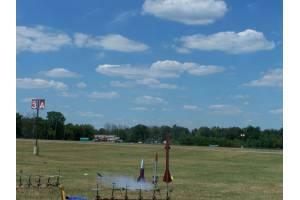 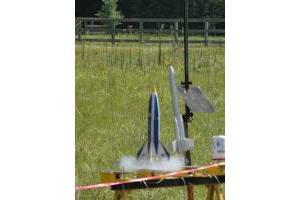 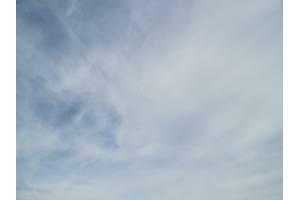 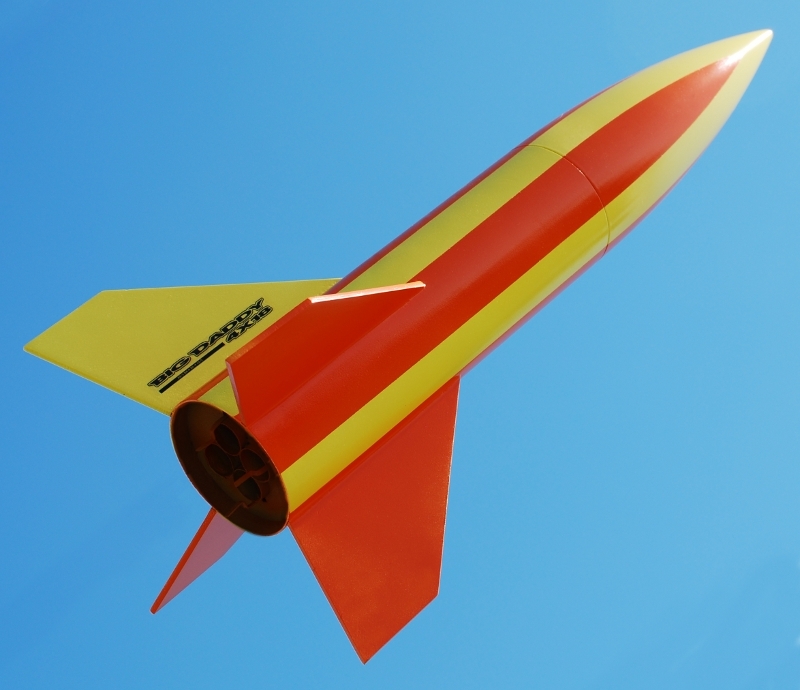 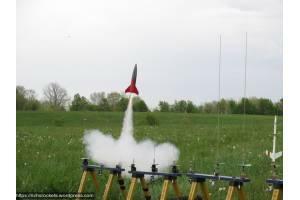 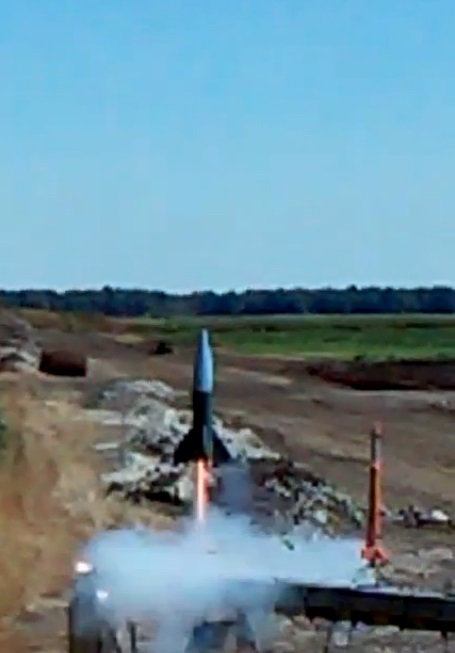 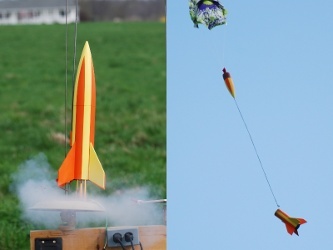 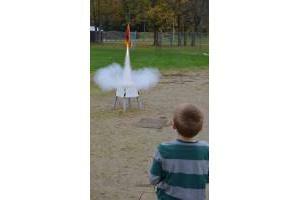 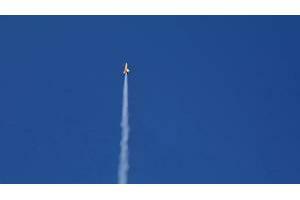 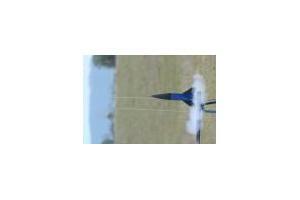 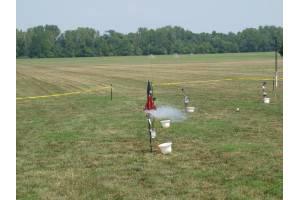 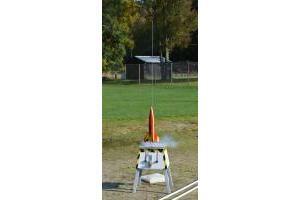 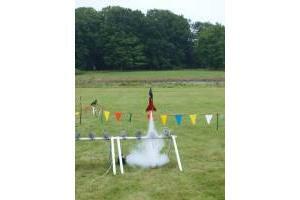 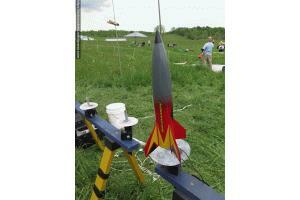 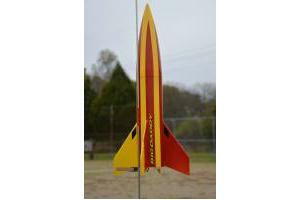 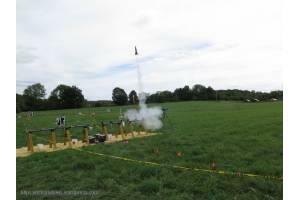 Big Daddy model rocket slow motion launch - - Short but great video. 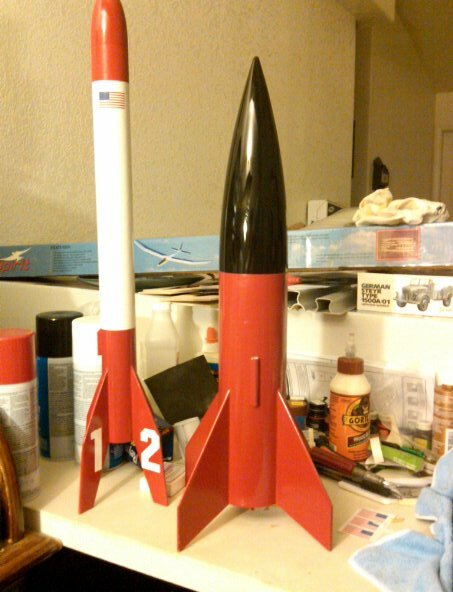 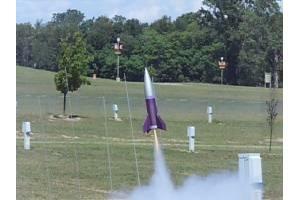 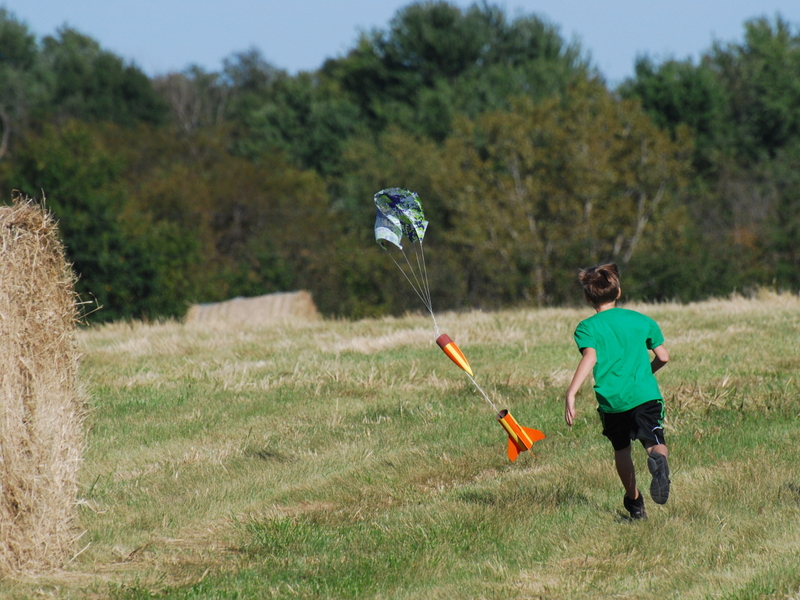 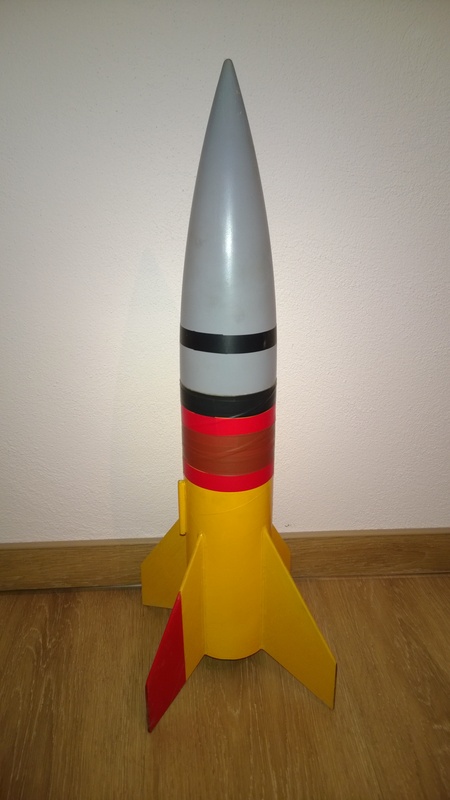 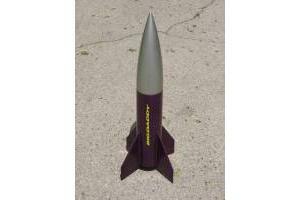 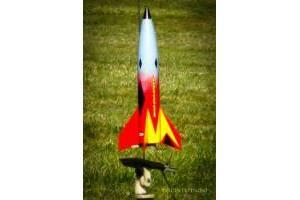 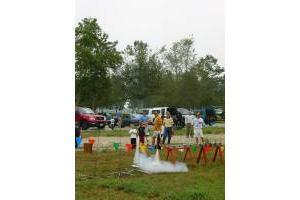 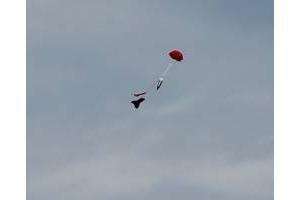 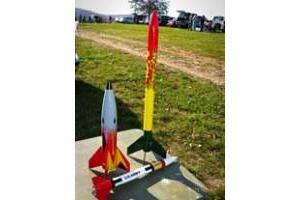 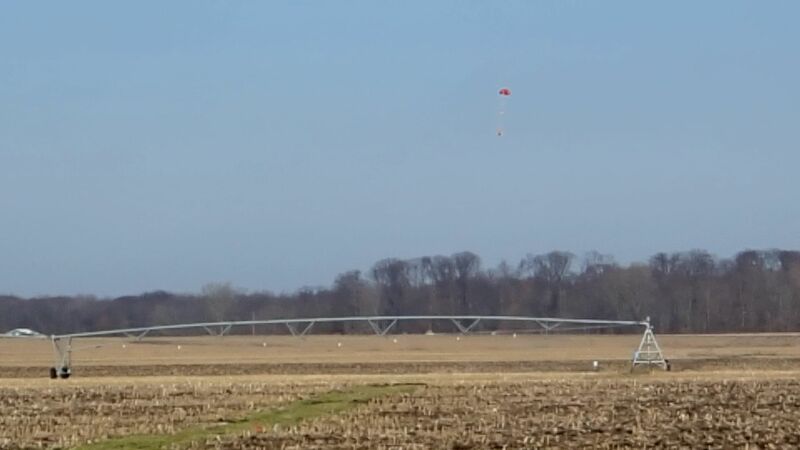 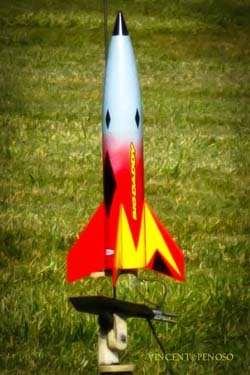 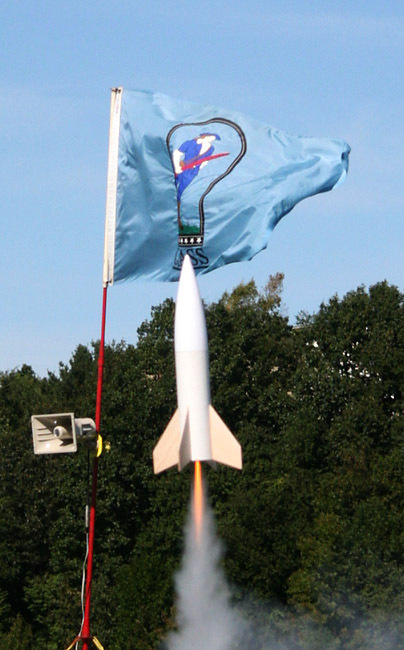 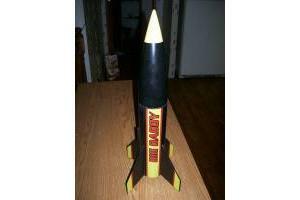 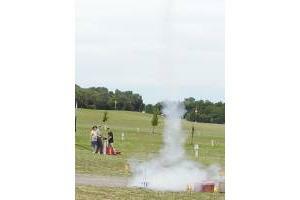 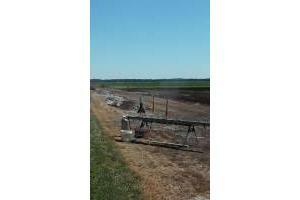 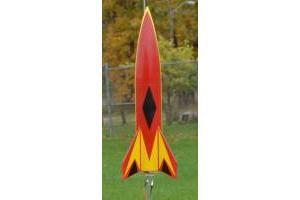 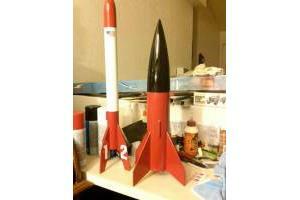 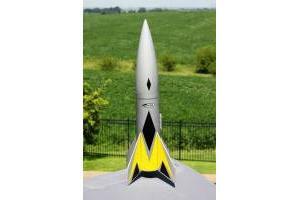 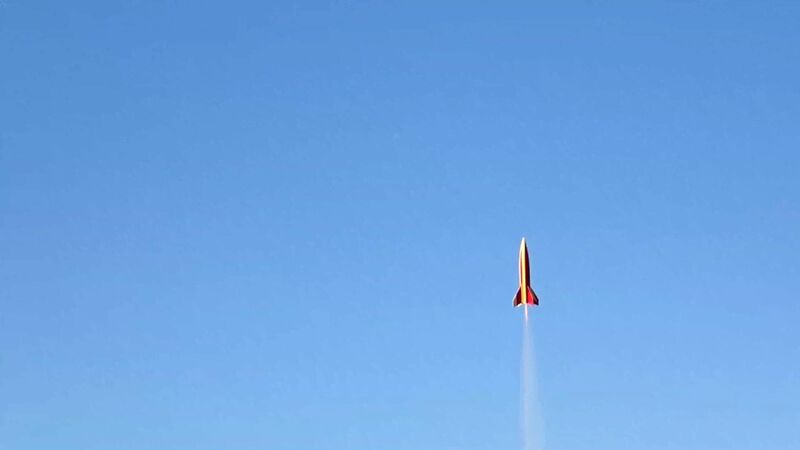 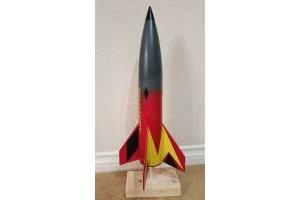 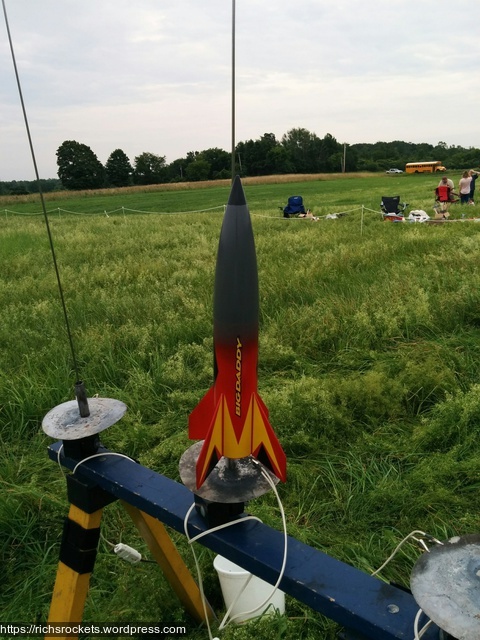 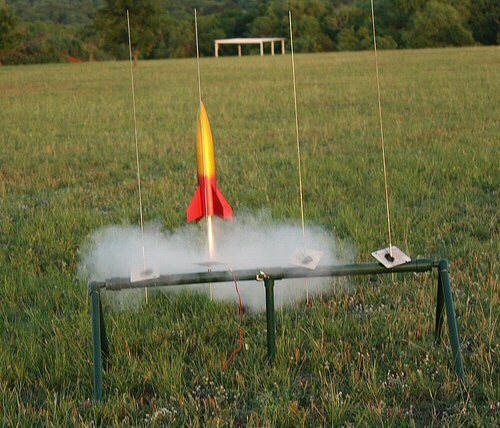 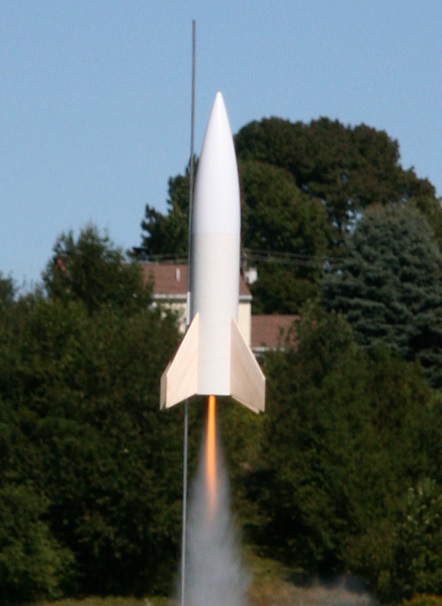 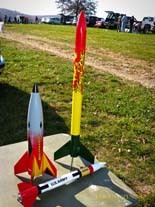 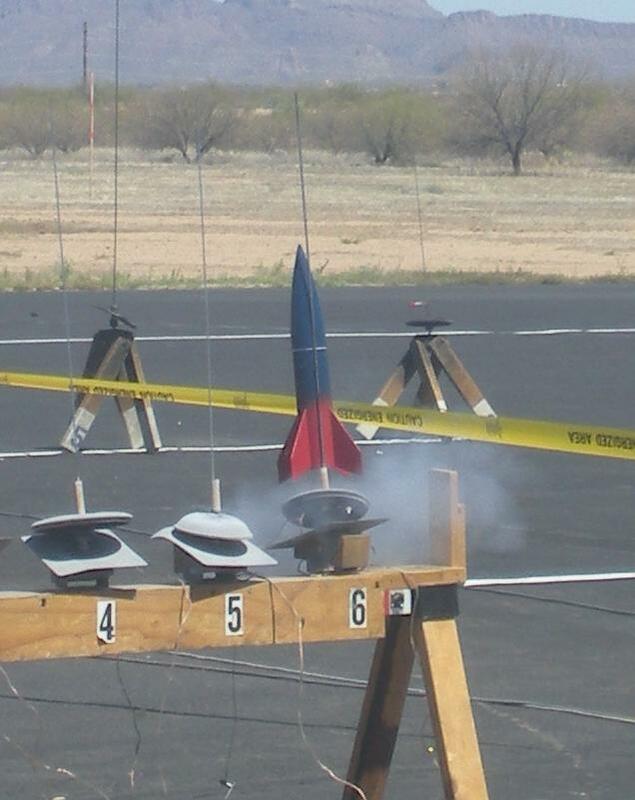 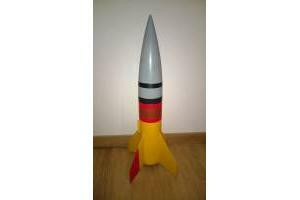 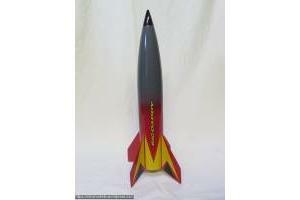 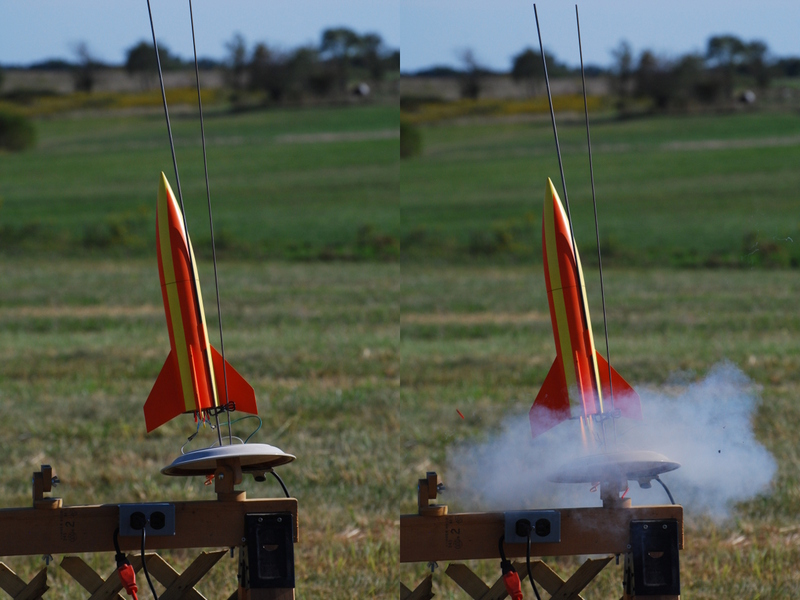 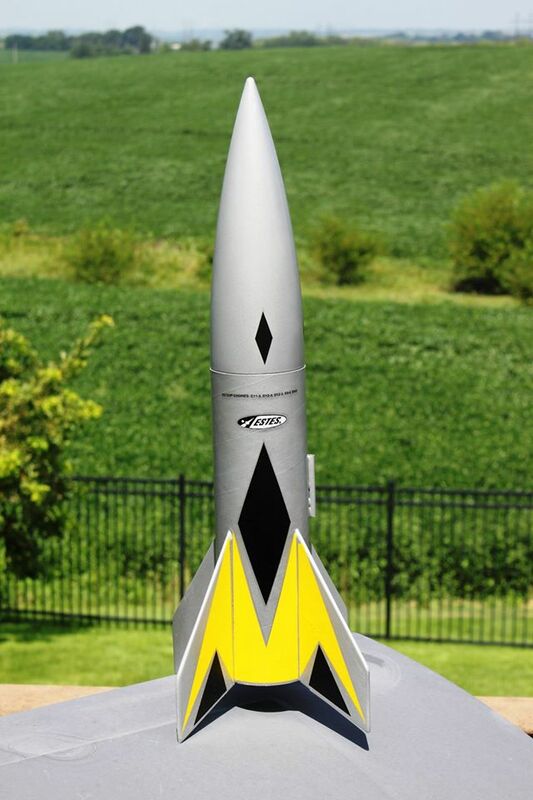 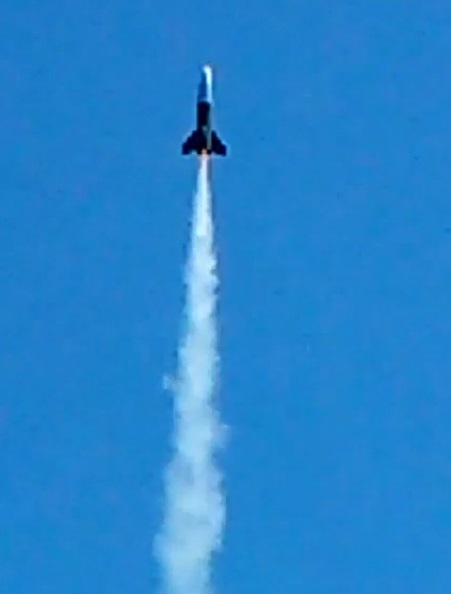 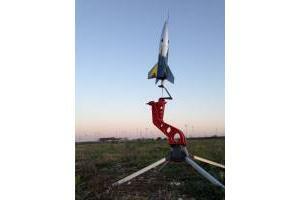 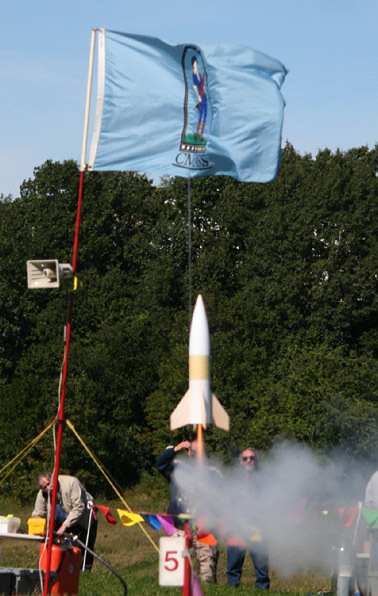 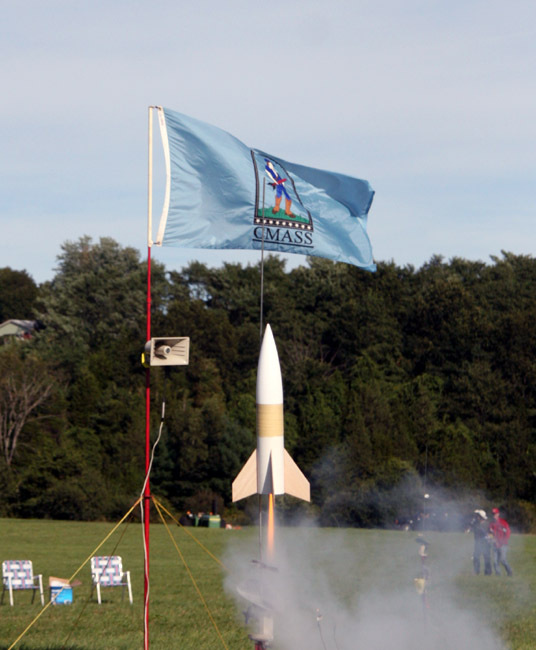 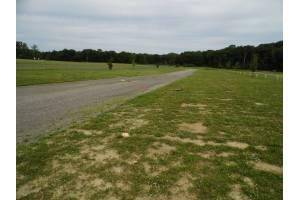 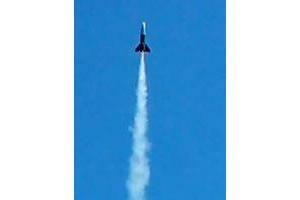 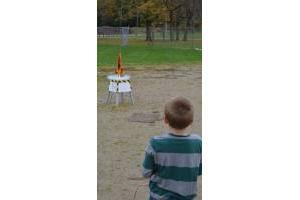 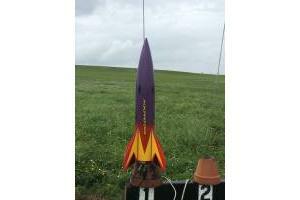 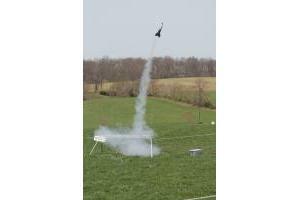 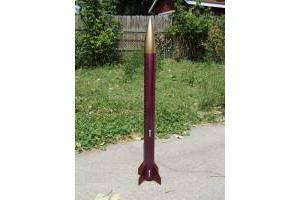 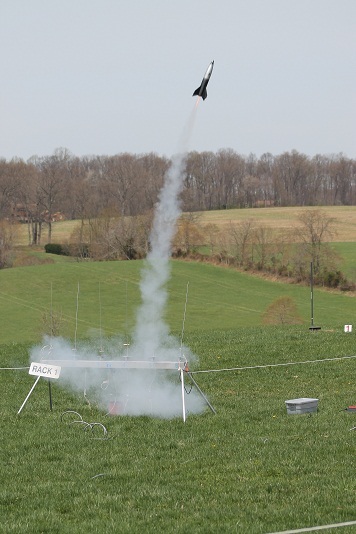 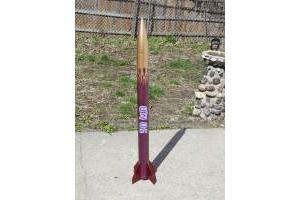 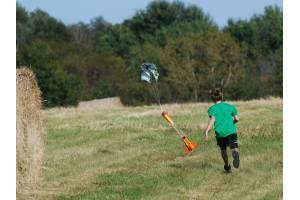 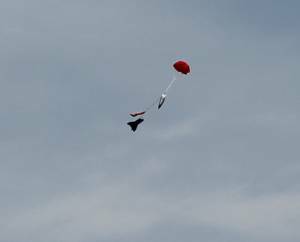 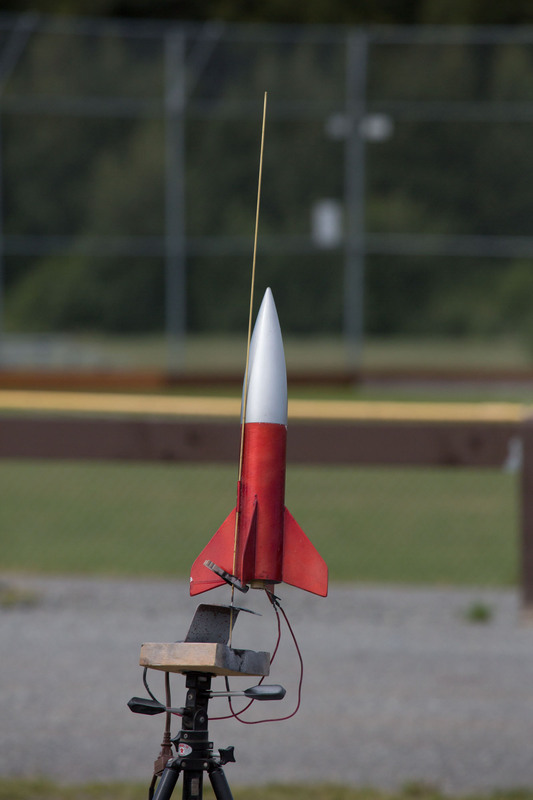 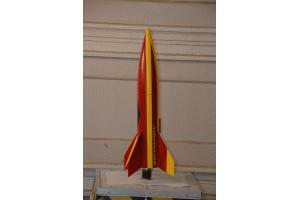 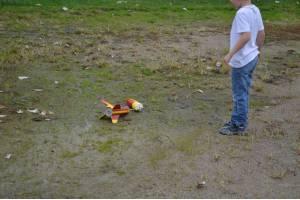 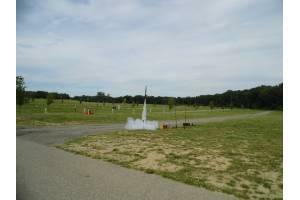 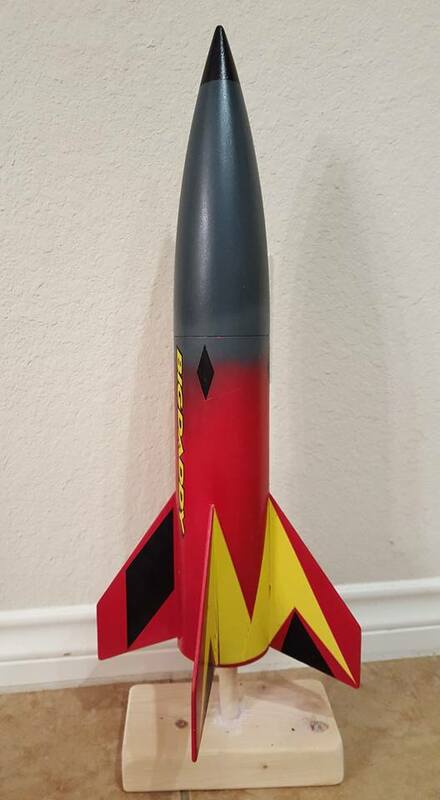 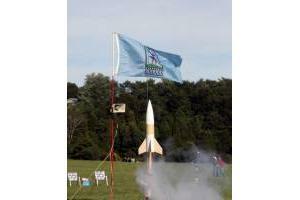 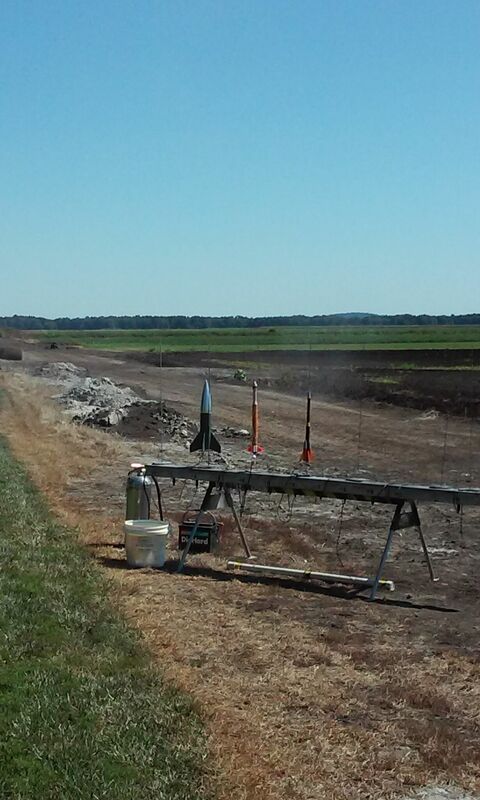 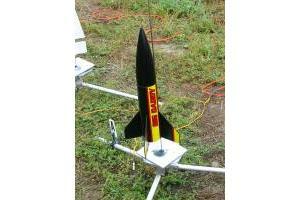 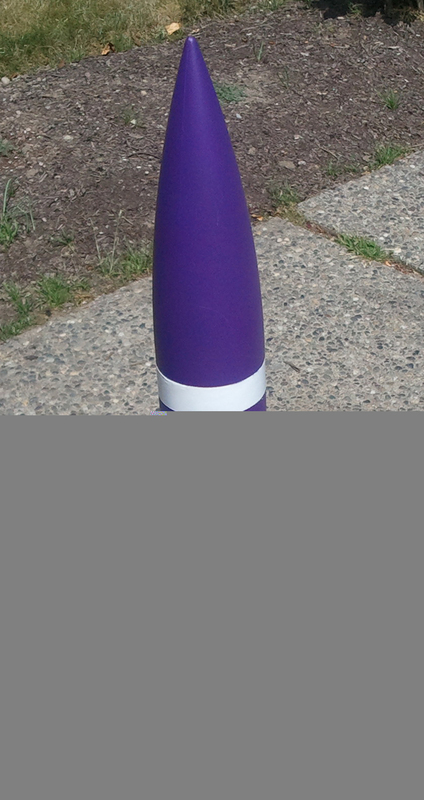 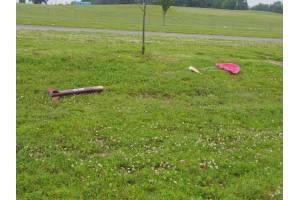 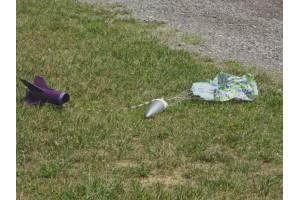 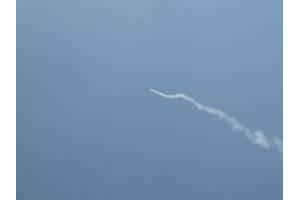 The Estes Big Daddy model rocket, leaving the launch pad. 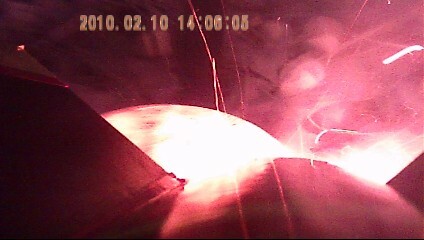 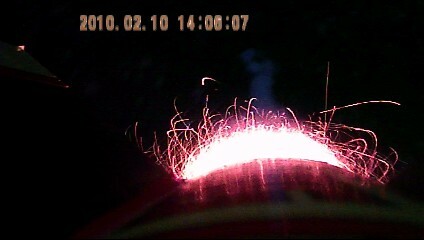 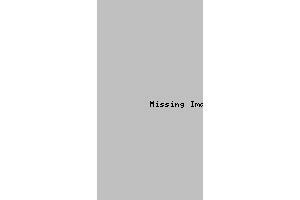 See how the igniter plug pops out!